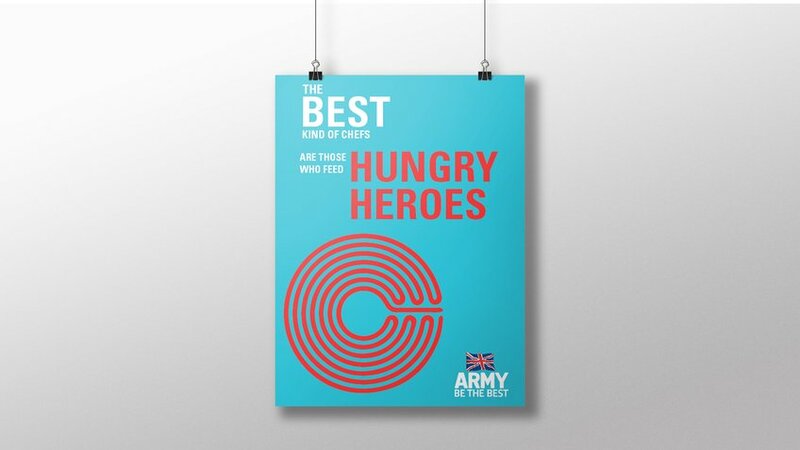 Many people have misconceptions about The British Army. There is a belief that The Army means battle. This is wrong! 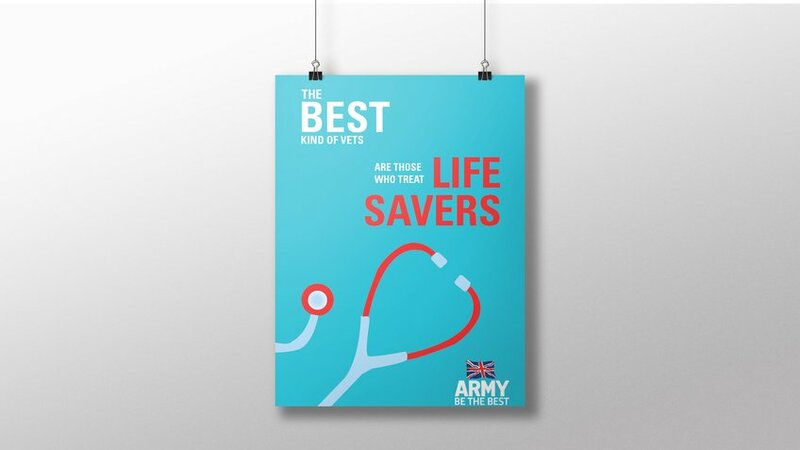 There are over 2000 roles in The British Army. 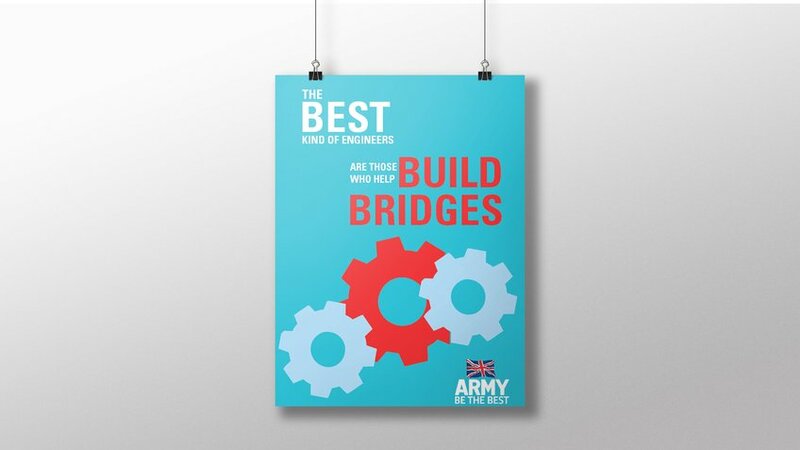 So why not highlight the broad range of careers to show how joining the army makes you the best kind of Vet, Builder, Chef, Engineer, Scientist, Mariner, electrician ECT.